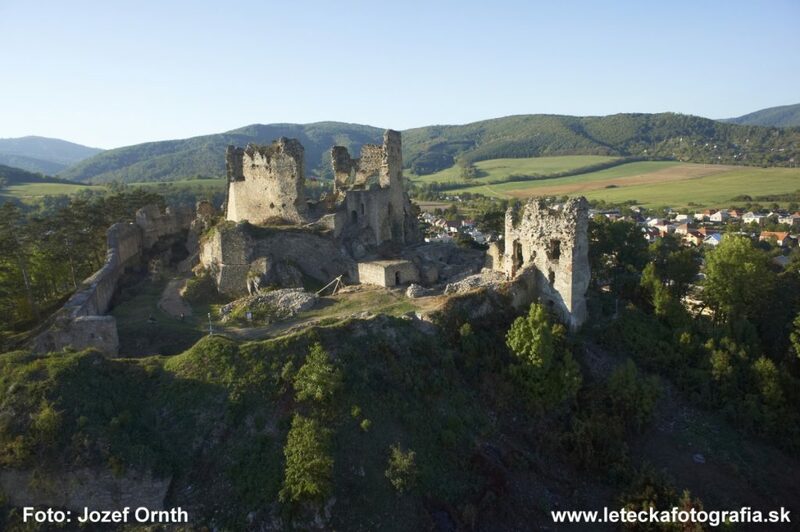 Ruins of Gothic castle are found in municipality Divin, 16 kilometres from Halič and they are accessible all the year. 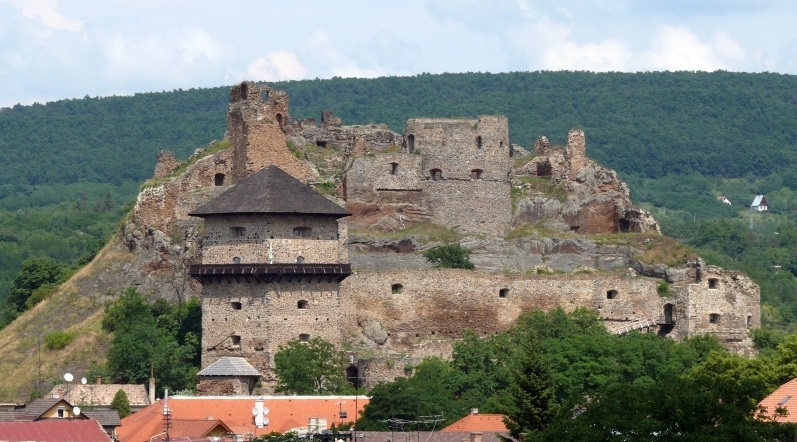 The castle was built at the turn of the 12th a 13th century for protection of the road to the Central Slovak mine area. Archaeological research uncovers stepwise an original masonry and layout of mediaeval castle. 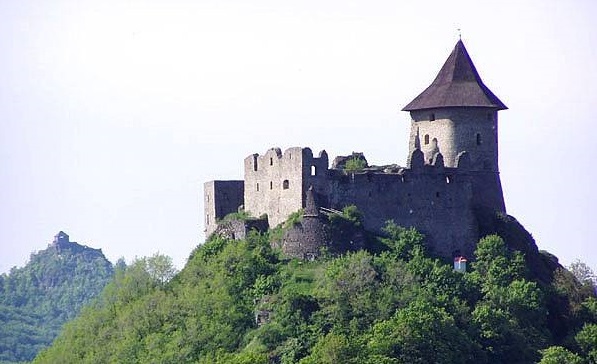 In Divín municipality a Renaissance castle is situated which is accessed after a vast reconstruction to the visitors and it is changing in a museum, mapping history of the village and near environs. 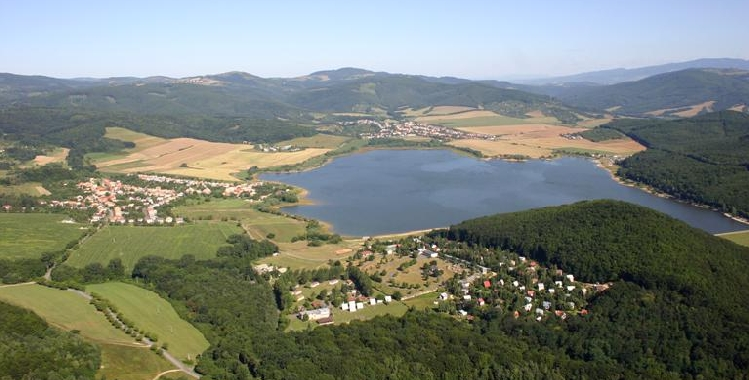 From the Divín castle there is a beautiful outlook of Ružiná water reservoir. Unique natural creatures, stone waterfall and stone sea will attract you to ruins of Gothic castle which are distant 40 km from Halič. The waterfall consisting of hexagonal basaltic columns arose by solidification of lave of one time volcano about four million years ago and by its form it belongs to the all-European unique things. From the Šiatorská Bukovinka municipality a natural trail leads to the castle. 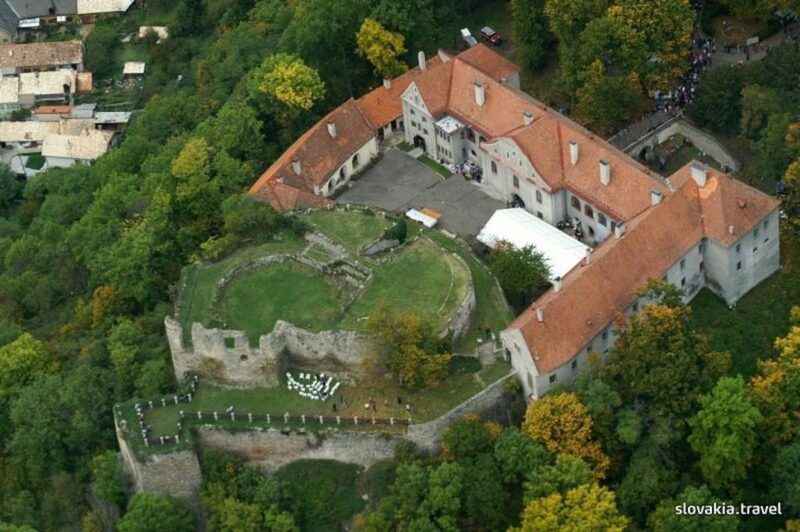 From the castle there is a beautiful outlook of further Fiľakovo castle. The Fiľakovo castle is distant 25 kilometres from Halič. It is known by the fact that it is one of the castles which lived through the Tatar raids. 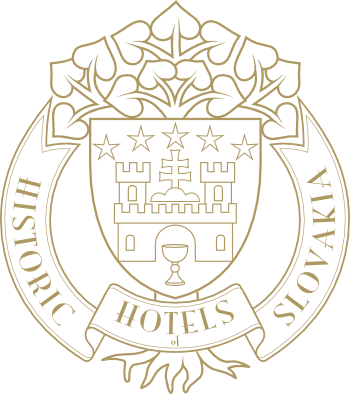 Fiľakovo became in 16th century the only district residence of Ottoman Empire which was situated on the territory of today´s Slovakia. In 2007 a reconstruction of the interior of Bebek´s bastion was terminated and its adaptation for purposes of Castle museum in Fiľakovo. The castle areal consists of upper part of Gothic and Renaissance ruin on a rocky knoll and of lower Baroque castle. The castle is found in Modrý Kameň village which is distant 32 kilometres from Halič. In 1991 castle became a seat of the only Museum of marionette cultures and toys of Slovak National Museum in Slovakia. The Newcastle museum in Lučenec came into existence in 1955 as the District Museum of National History in Halič. In the years 1967 – 1985 it acted in Fiľakovo like as Newcastle museum (Novohradské museum). From 1985 it resides in Lučenec in monumental building of former district court in historic centre of the town. 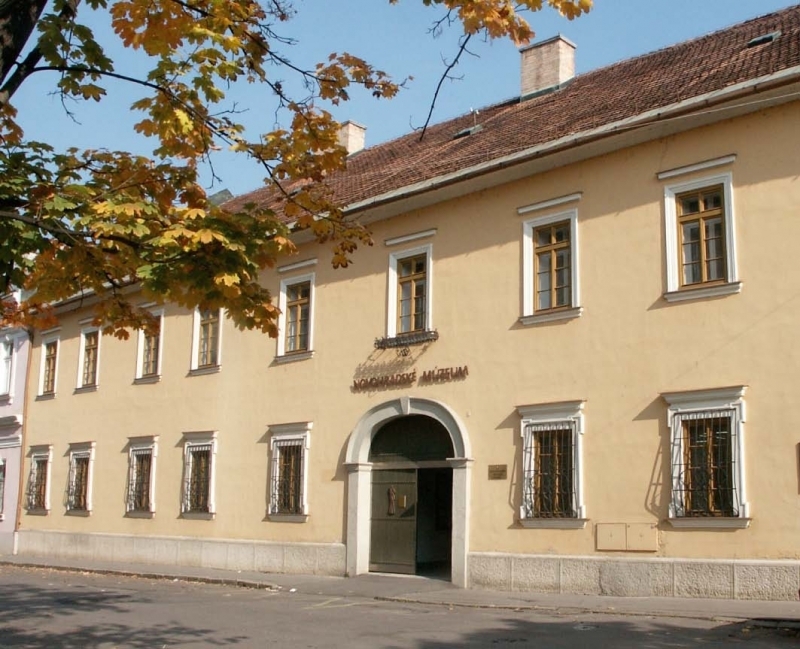 Institution whose establisher is the Banská Bystrica self-governing region, administrates more than 25 000 archaeological, ethnological, historical and gallery collection articles. The collections of folk ceramics, enamel and historic glass, documenting dominant production branches of Novohrad (Newcastle), are especially precious. Imposing neological synagogue in Lučenec belongs to the most important monuments of its kind in Slovakia. It is one of four equal synagogues of prominent architect Leopold Baumhorn, further synagogues are found in Amsterdam, Brussels and Tel Aviv. 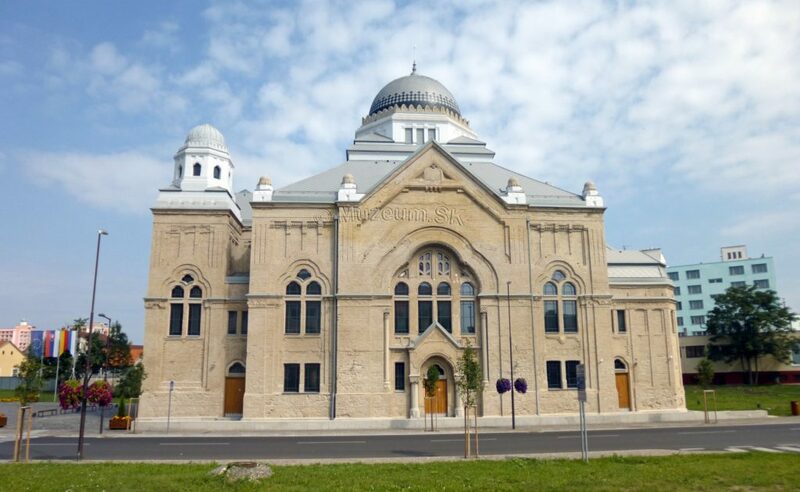 The synagogue was built in the twentieth years of 20th century and in its architecture it is possible to observe the Art Nouveau also Byzantine and oriental elements. 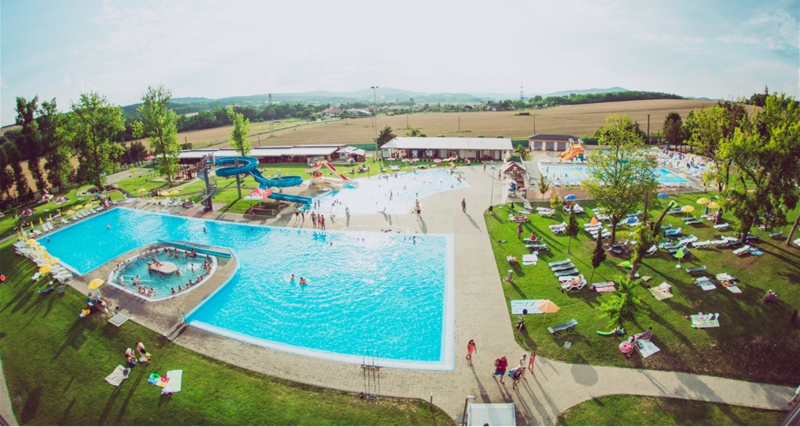 A renovated thermal bathing place with 60 years tradition is pride of water which wholesomely acts to locomotion apparatus and it has favourable cosmetic effects. The bathing place is distant 19 km from Halič. 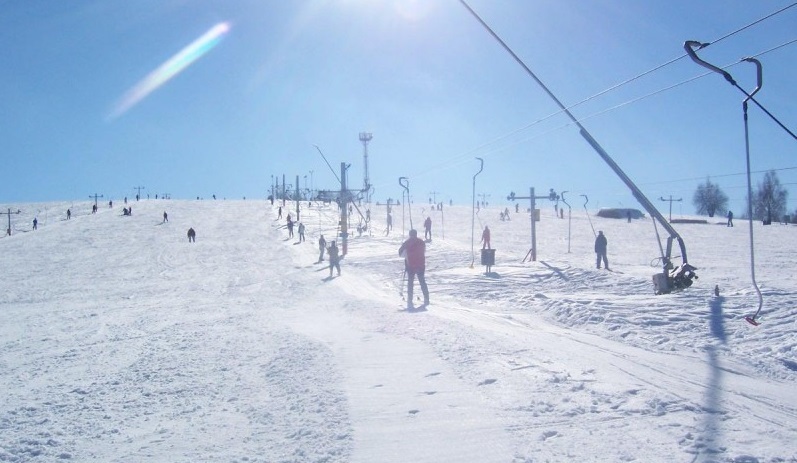 The Kokava Línia ski centre is suitable for beginners and moderately advanced skiers or snowboarders. It is found at the altitude of 820 m in Stolické vrchy mounts. The ski centre is in a distance of 42 km from Halič. The Ružiná water reservoir is considered for one of the warmest dams in Slovakia. It is distant 13 km from Halič. The lovers of water sports like swimming, windsurfing and water skiing get their money worth. The small boats, water bicycles, volleyball playgrounds and tennis courts are available. The environs are tailor-made for cycling / biking, hiking and mushrooming. 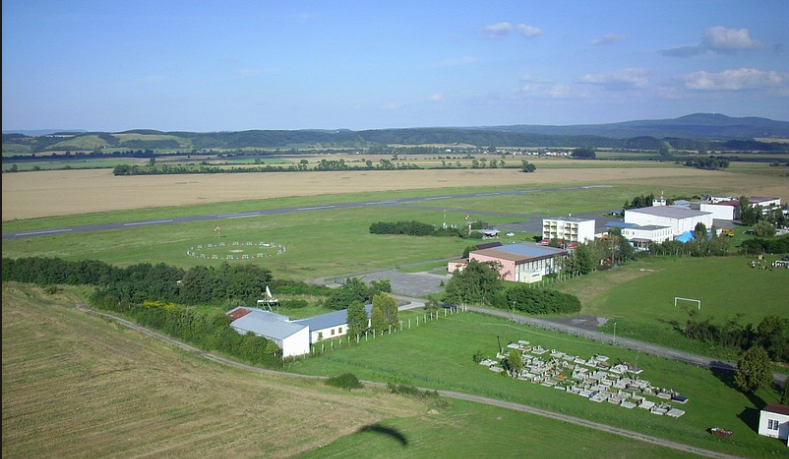 In the Boľkovce air sports centre, distant 16 km from Halič, it is possible to order a panoramic flight over all mentioned attractions of environs of the Galicia Nueva castle hotel.